Spoiler alert: LXMI is a game changer. I remember when I first decided to cut out all products which had been tested on animals, I was pretty sad about losing certain luxury skincare products. La Mer moisturizer, for instance, while outrageously expensive, had never failed to made me look and feel like a million bucks. Until now, I had chalked that loss up to an “oh well, nothing else will be quite THAT good, but being cruelty-free is obviously way more important.” But now, things have changed. 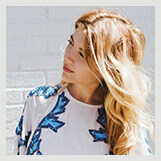 Meet : your old favorite skincare product’s more beautiful, more ethical, AND more affordable counterpart! LXMI, now available at Sephora. I can barely contain my excitement as I write to tell you guys about her. LXMI ethics: the Nilotica Reserve is harvested by marginalized women in the Nile Valley. LXMI prioritizes health and is 100% organic. 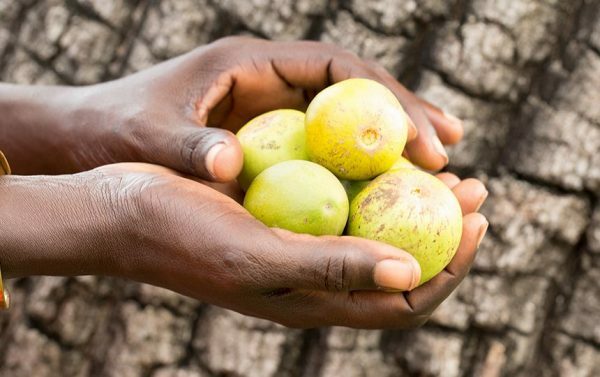 A very transparent company, they take pride in being fair-trade– if you’d like to meet some of the LXMI harvesters, click HERE. The products are 100% vegan and never animal-tested. LXMI on you: These products truly smell incredible. My fiancé asked me what is was that I had on, and said he really loved the scent. 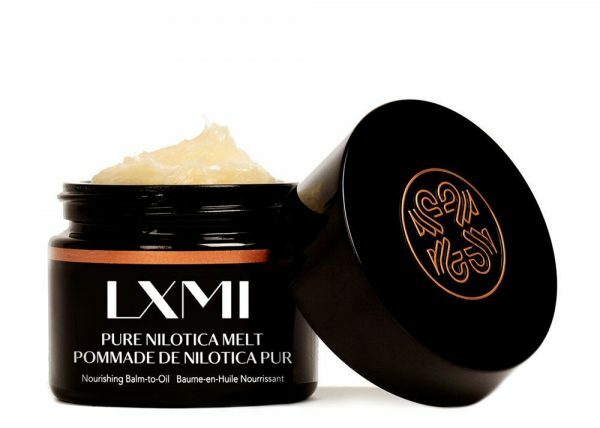 My favorite product is their Pure Nilotica Melt Nourishing Balm-to-Oil. I apply it and leave it on overnight, but I also add touchups throughout the day to my chin and under my eyes… basically, anywhere that feels dry and could use some extra hydration. It leaves your skin looking luminous and youthful, not oily.